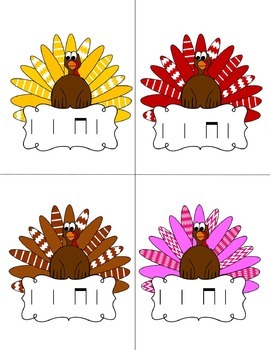 This set includes great activities for practicing ta/titi. 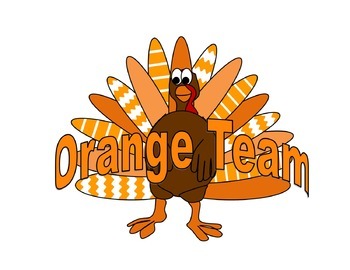 All materials for this set could be printed on card stock and laminated to last a long time. 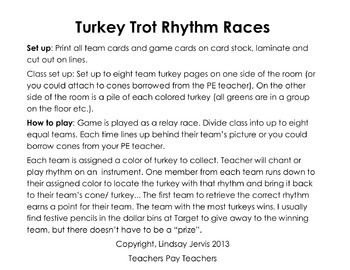 Use this game with any system for reading rhythms. 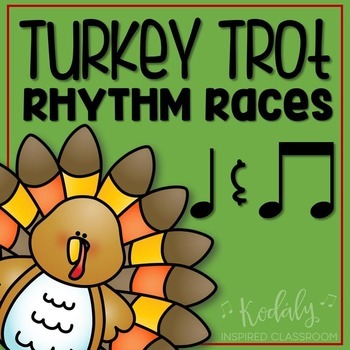 This could easily be used as an extension from any Thanksgiving or fall song or even use the cards to have students compose a new rhythm pattern. Many possibilities!